Agra is the 4th most populous city of Uttar Pradesh. It is a lovely place to live in. 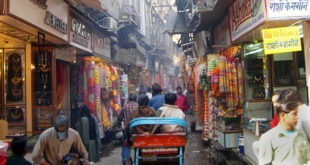 Not only there are some amazing shopping markets in Agra, but a lot of popular tourist attractions in Agra as well. Usually on the weekends people either love to hang out for shopping or they look out for Water Parks in Agra. Being a big city there are some good Amusement & Water Parks in Agra. Summers in Agra can be a bit harsh and to beat the summers visiting a Water Park in Agra is definitely the best choice. Today, we will tell you all about the 2 best water parks in Agra. Let’s get started ! Dolphin The Water World Agra was started way back in 2002. 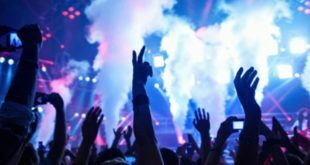 It is spread over an area of 14 acres dedicated to fun, food, and frolic. Dolphin The Water World is known to be North India’s biggest water park. 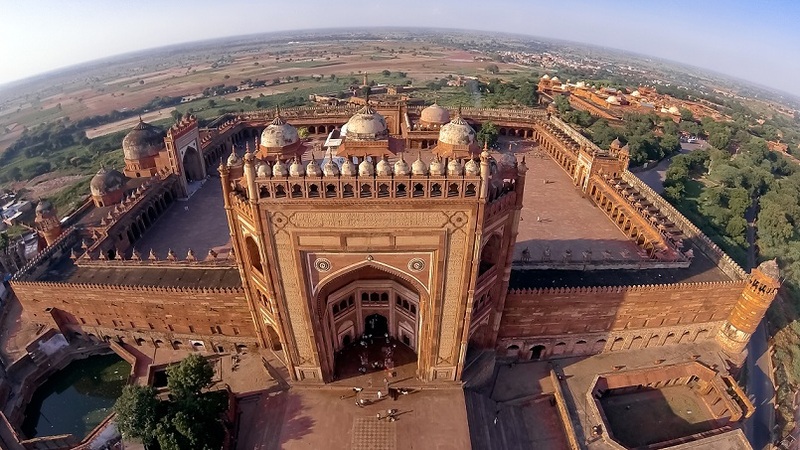 It is located on the outskirts of Agra on NH – 2 (Agra Mathura Road) at Runkuta. Agra is proud to have Dolphin The Water World Water and Amusement Park. Management of this Dophin the Water World have made sure to keep the ecological balance gardens along with magnificent water bodies. This theme park of Agra maintains each and every basic amenities like First-Aid, Lockers, Safety and Security norms in order to offer never-ending entertaining experience for all every visitor. Rides in the Water Park include Wave Pool, Clusters, Multilane Slides, Cyclone, Lazy River, Little Kingdoms, Black Hole, Family Slides, Kiddies Slides, Rafting Slides, Dry Landing Slides, Rain Dance Zone, Attractive Water Bodies, Etc. Whereas Amusement Park has Carousel Caterpillar, Merry Go Round, and Dolphin Express & The Kiddy’s Trains. There is also a fast Food Plaza where you can get Chinese and Indian Eateries. 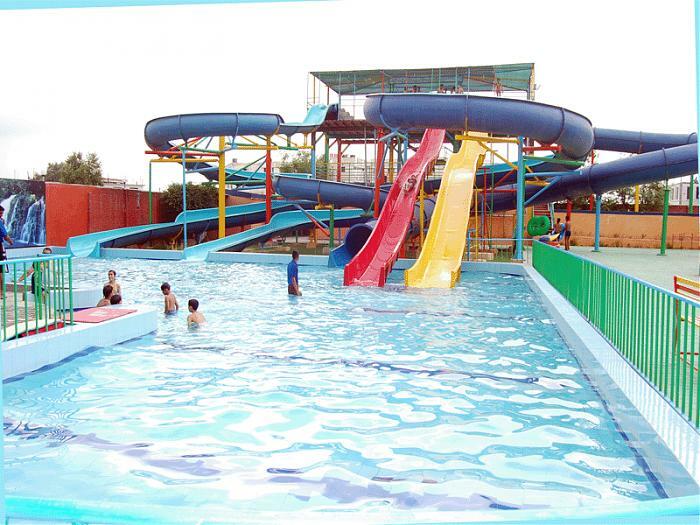 Gokulam Water Park in Agra is the second best water park of Agra after Dolphin Water World. It has a number of rides for people of every age group. 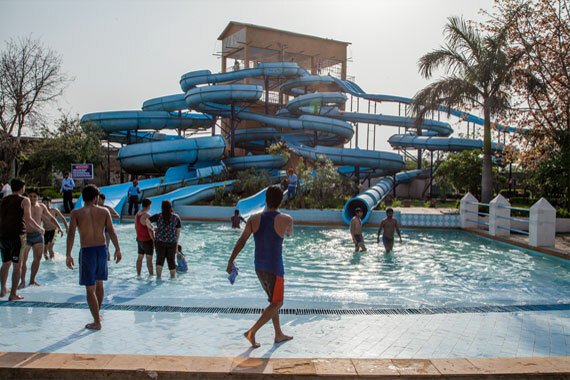 So, whether you are a teenager of an adult, a kid or a senior citizen you will have a wonderful time at this popular water park of Agra. This is our Complete list of Top 2 Water Parks in Agra. Have a Good Time !